Sometimes internet searches for “the best cocktail bar in town” are disappointing, but when they work the feeling is good. In Leicester, for example, if you follow this advice you’ll feel like a local, even if you are in town since a couple of hours. The manhattan34 bar is in fact one of these places where you feel at home instantly, as if that had been your bar forever. The bar, located in the cultural centre of town, is rather simple but elegant, crowded with a very mixed group of happy fellow drinkers, good jazz music and superb cocktails. Bartenders are kind – even f very busy – and creative enough to propose some innovative drinks without exagerating. And for an Italian like me finding draft Birra Moretti was quite a surprise! 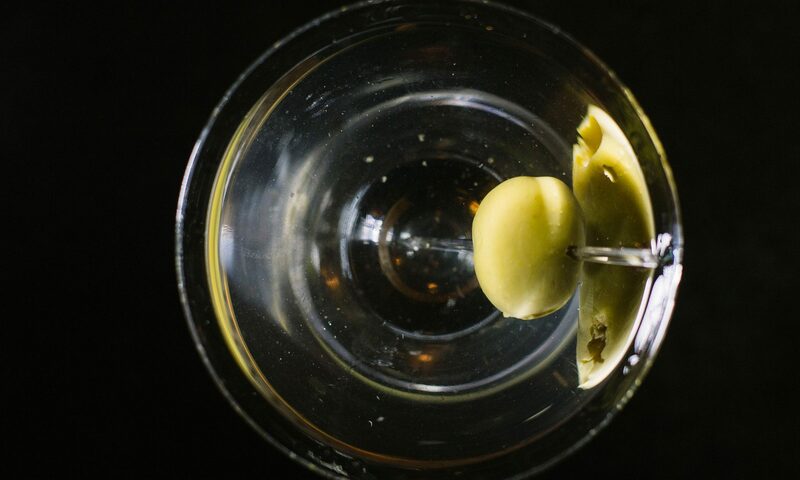 Classic Martini rate: 7.